Hayley Sohn ‘06’s SJA ring is proudly shown in Ladue News! 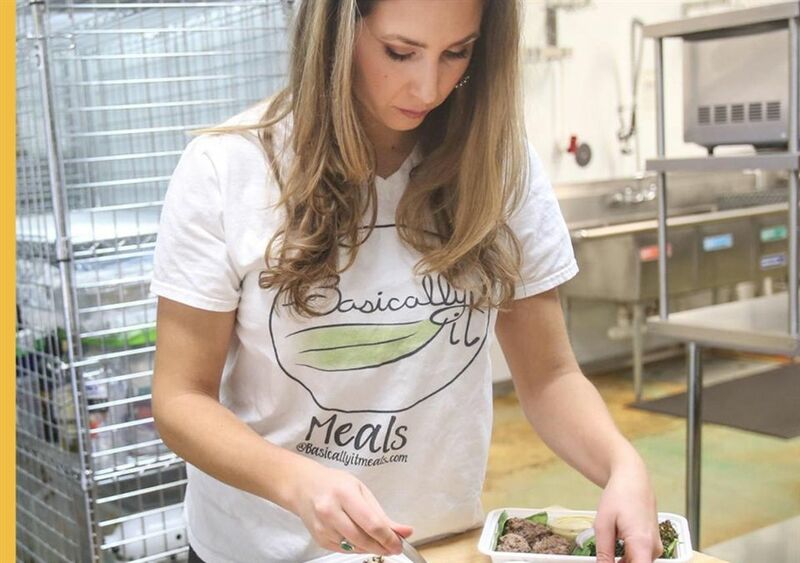 Hayley is the founder of Basically It, a healthy subscription meal service in St. Louis. Click here to read more about this alumna entrepreneur.